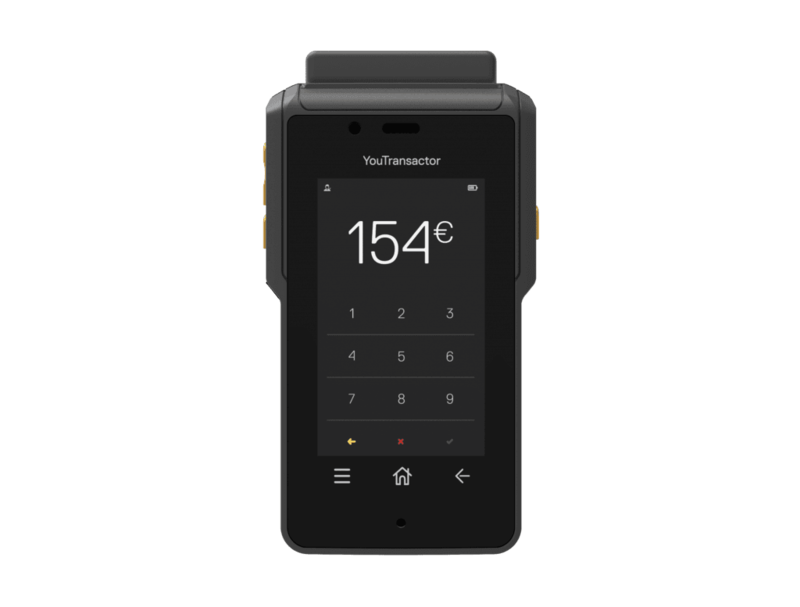 Merchants see payment acceptance as a key touch point with their customers, a moment where upselling, brand exposition and cross-selling become real opportunities for them. The purchasing experience has to be fast, convenient and available anywhere in-store or in mobility, to ensure consumers satisfaction and loyalty. 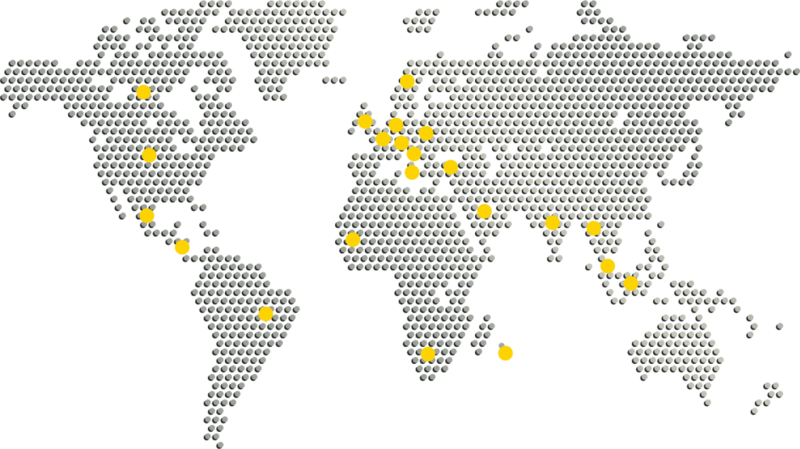 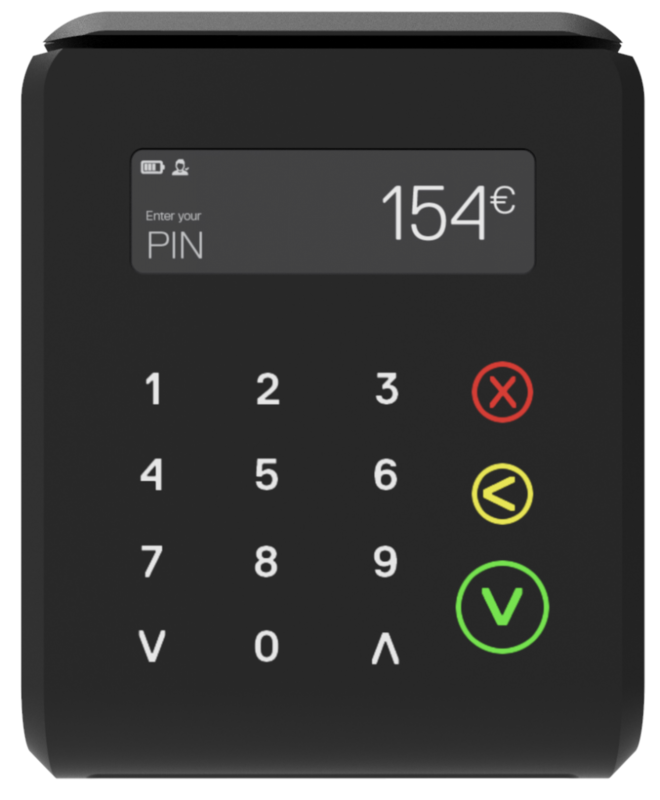 uCube creates a unique experience for Merchants, giving them all the freedom to accept credit and debit cards or QR code payments, while outdoor or in the shop. 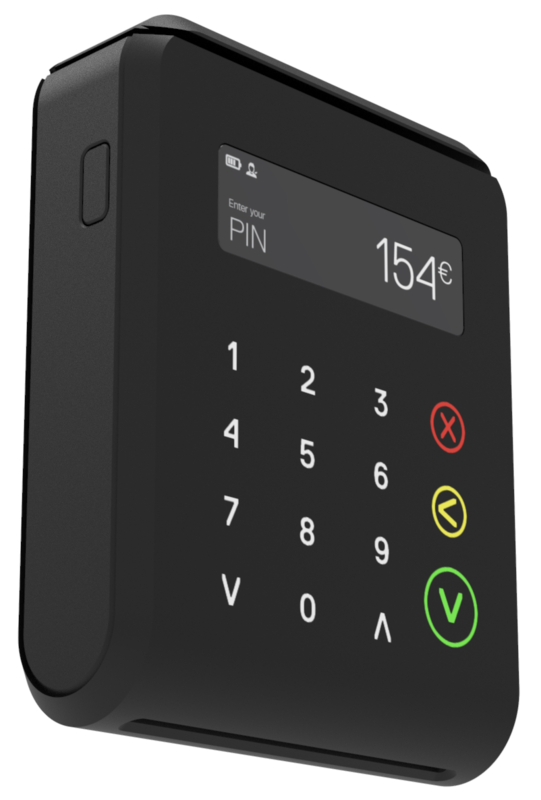 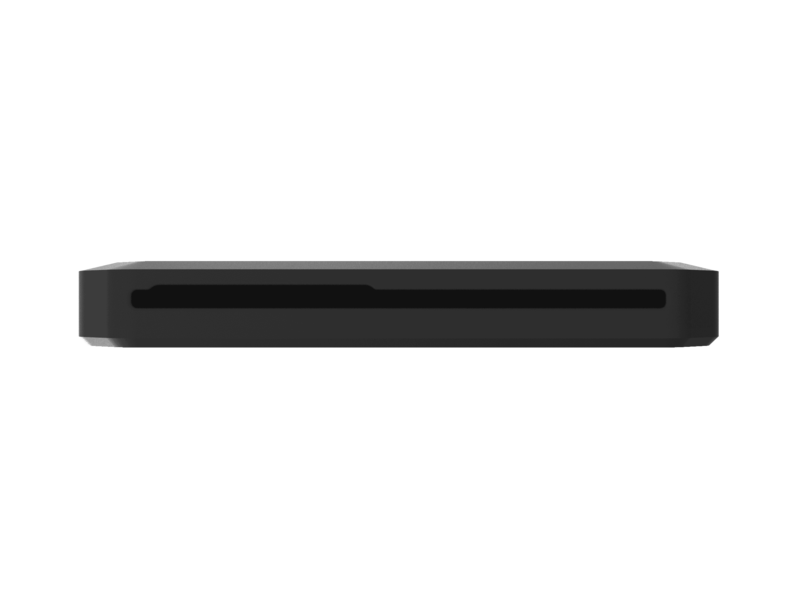 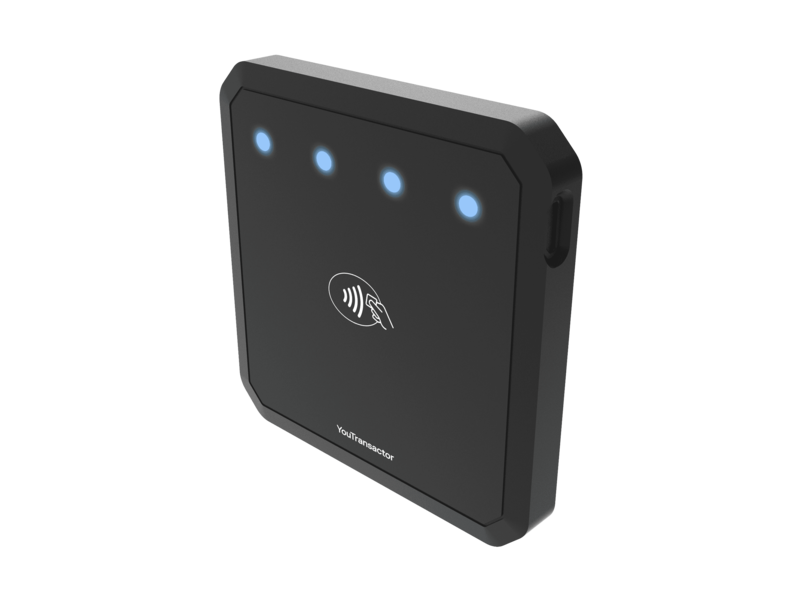 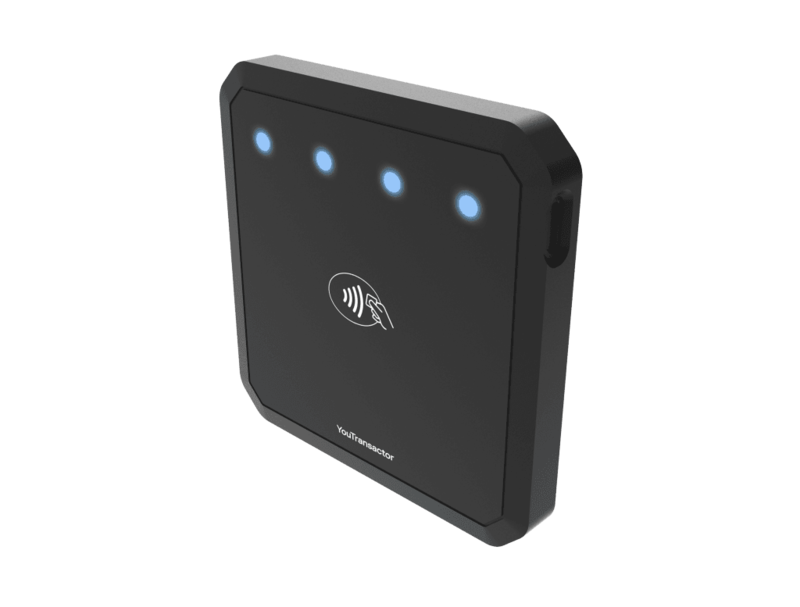 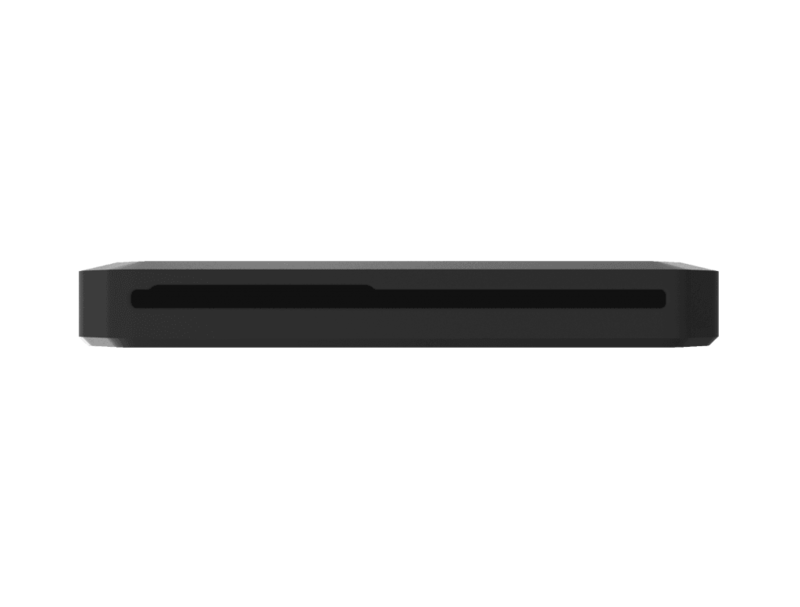 We reinvent point-of-sale payment with a beautiful, discrete and wireless mPOS device. Contactless payment has had a huge success worldwide, for it creates a fast and secure purchasing experience for consumers and merchants. 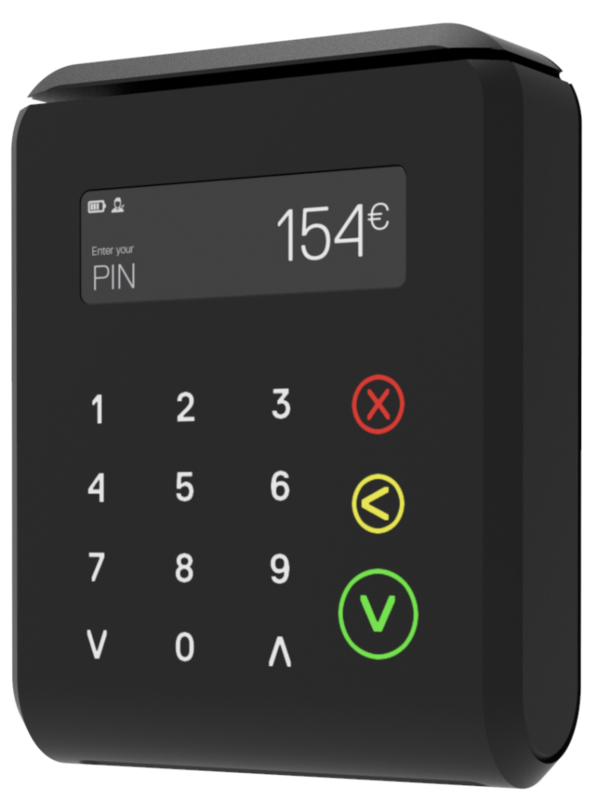 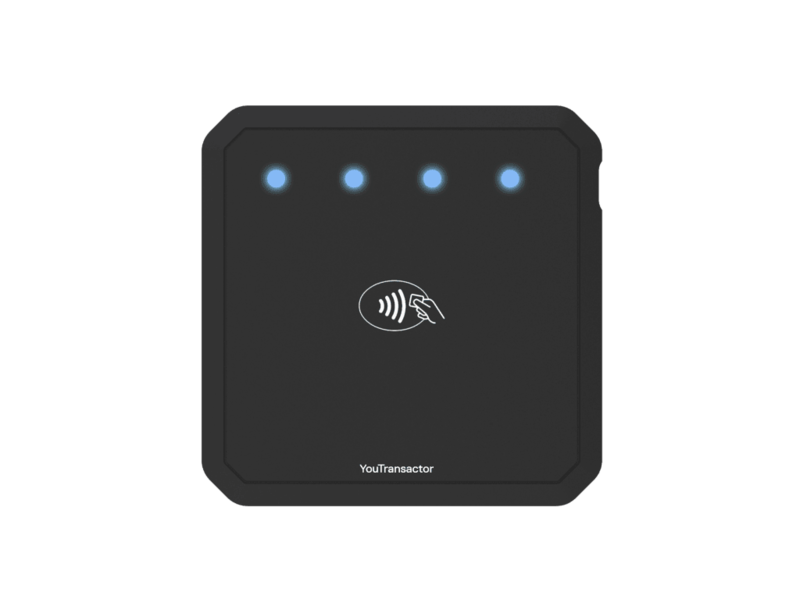 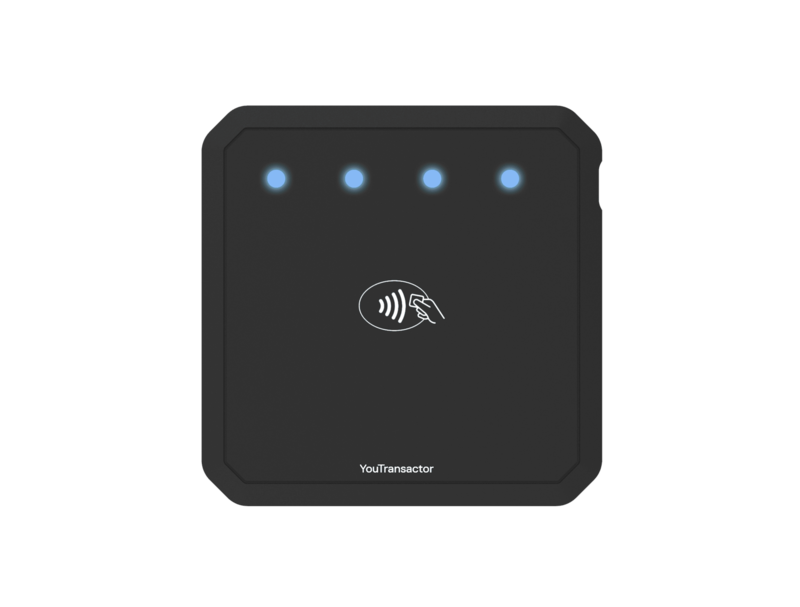 Fit for many retailers whom need to accept small amounts, the small, portable and handy uCube Pad becomes an affordable point-of-sale card payment solution. Merchants and retailers can now also use their smartphone or tablet as a unique client interface to manage PIN-entry of consumer’ payment card and display their core business applications. 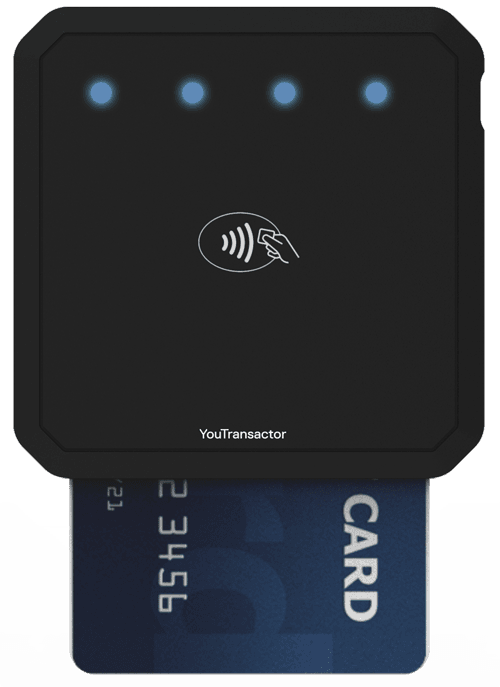 uCube Pad is the ultimate EMV device that connects to any merchants solutions to accept contact and contactless payments, letting them decide what their user experience should look like. 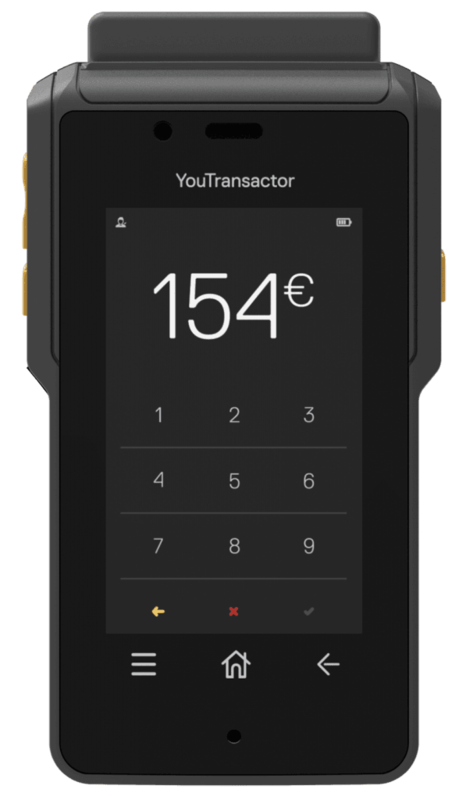 Merchants or corporate operators in the fields face many challenges, starting with the ability to accept card payment from their customers, while proposing a wide range of professional services with a robust user-friendly device. 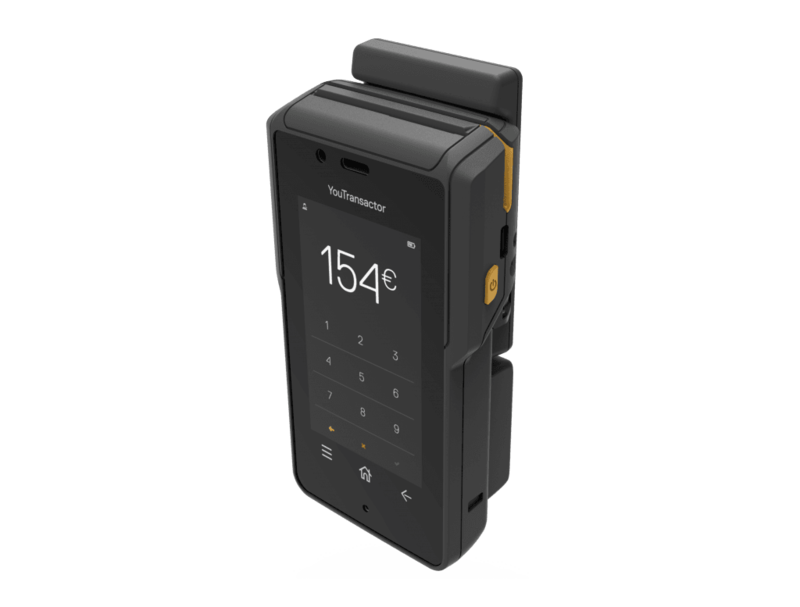 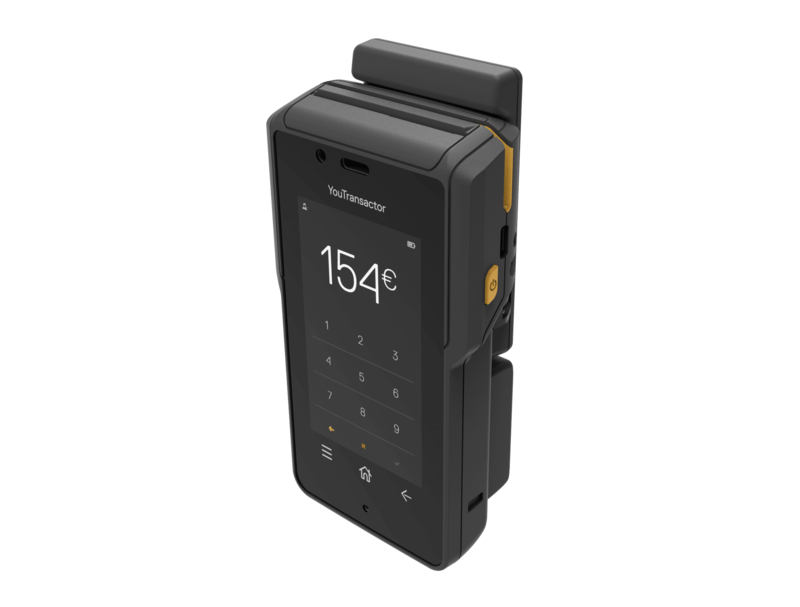 SK100 is a secure smartphone that integrates all features needed in mobility, and the capacity to accept contact and contactless cards, for retail, transportation or corporate use.